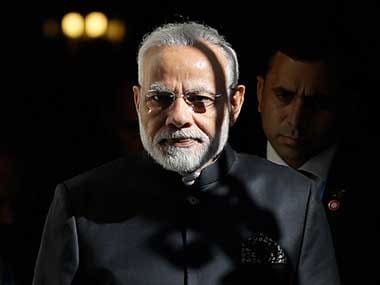 New Delhi: Prime Minister Narendra Modi on Friday spoke of targeting double-digit GDP growth for breaking into the $5 trillion economy club and said India's share in world trade has to be doubled to 3.4 percent. 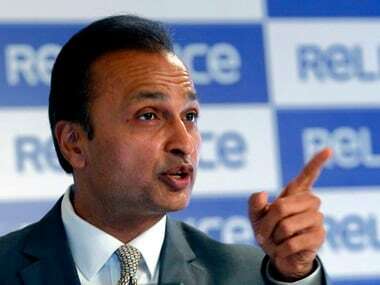 Speaking after laying the foundation stone of a new office complex of the Ministry of Commerce here, he said his government has in four years taken steps to ease the process of doing business in India while maintaining macroeconomic indicators like current account deficit (CAD) within limits. He said GDP growth touched 7.7 percent in the last quarter of 2017-18 fiscal but now the time has come to look beyond 7-8 percent growth and target double-digit expansion. The world, he said, is watching as to when India will break into the $5 trillion economy club by doubling its economy. 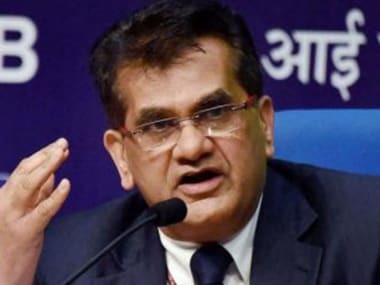 Also, the government is targeting doubling India's share in world trade to 3.4 percent, he said, stressing on reducing dependence on imports in sectors like oil through domestic manufacturing. 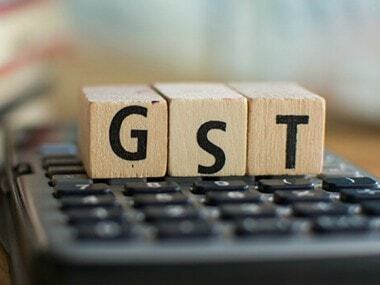 The Goods and Services Tax (GST), which replaced over a dozen indirect taxes from 1 July last year, has led to not just ease of doing business but also rise in tax base, he said.